Pompton Plains, NJ native, 18 y.o. Stephen Machak is the recipient of the 2017 Spring ABC Medical scholarship for his leadership skills and the competitiveness he has examplified throughout his application. Congratulations Stephen Machak! 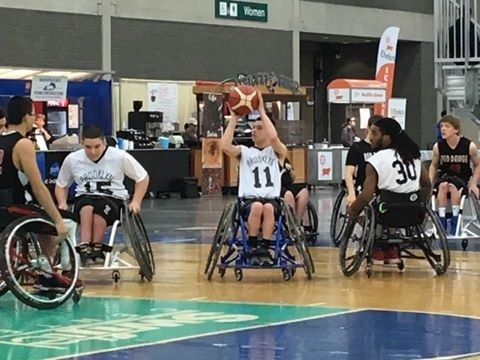 As an honors student and "a multi-sports athlete," Stephen has been playing adaptive sports since he was 5. 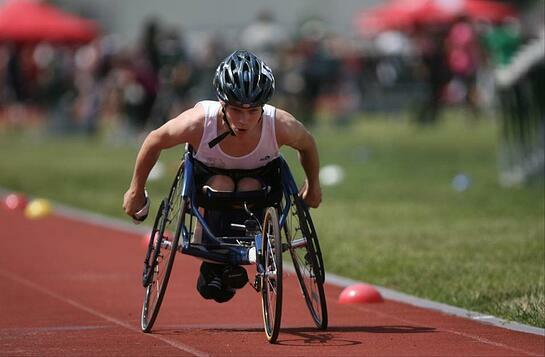 He joined the Children's Lightning Wheels PSC for track & field and added wheelchair basketball shortly after. Stephen is extremely active in his school. In addition to being the managing editor of his school newspaper, he is also a member of the swim and track teams. 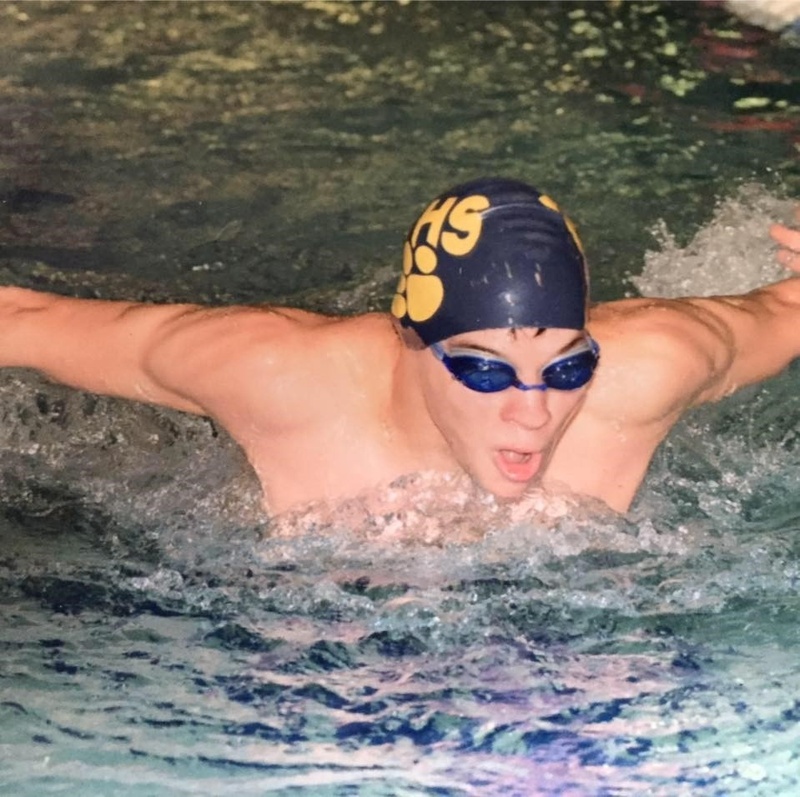 He recently joined a highly competitive club swim team, the Wyckoff YMCA Sharks in Whyckoff, NJ to further develop his skills. Stephen plans to use this scholarship towards his college education. "I plan on attending my top choice, Loyola University in Maryland, where I will be studying Business or Finance. I will also be swimming on their Division F swim team with a highly respectable coach, who has sent multiple athletes to the Paralympic Games in the past. Loyola is one, if not the only school in the entire country that has opportunities of this caliber to help me achieve my goals of swimming at the highest level. In addition, their business school is very prestigious and will help me achieve my primary goal of getting a college education to eventually get a great job. Scholarships of any kind can make college more affortable for me, especially at a pricy and opportunity-filled school like Loyola. "Adapt.Believe.Compete." means that it requires simply coopoeration and personal belief to be able to compete at the highest possible level. All three words are linked together and are dependent on each other, forming the overall equation of success. Without adaptations, people will never be able to believe in themselves and their goals, let alone "compete." It also doesn't apply exclusively to yourself, either. Parents and coaches need to adapt and believe in themvelves AND YOU, in order for you to unlesh your full potential and compete.